The benefits of using foam! 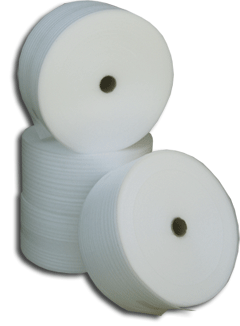 Our foam is available in rolls and sheets in many widths, lengths and perfs. Available in Vented and Non-Vented. Our Polyethylene foam is an industry standard. Used as a center shim between each layer of fruit (Ex. Apples and Pears).